IHME Club 2010 is co-organised by IHME Days 2010 and Pixelache. It will be held at Vanha Student House on Saturday 27.3. 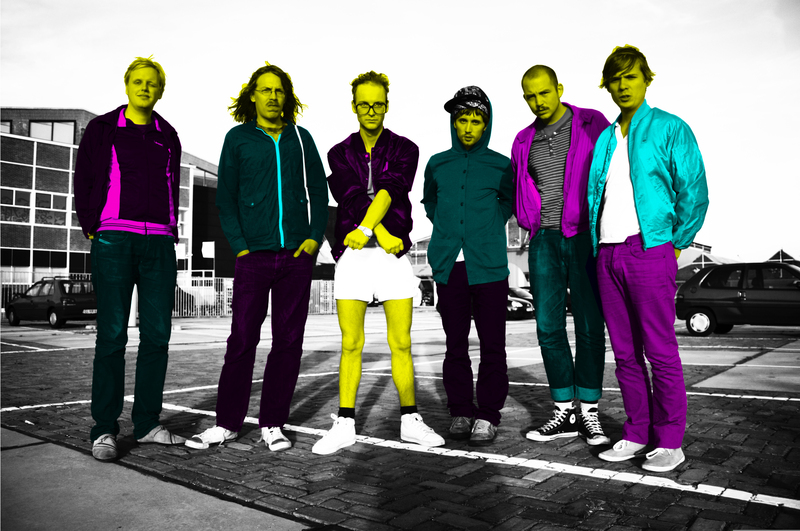 The club’s main act is Slagsmålsklubben from Sweden. Also performing the Finnish band Black Horse. Legendary Jaakko Eino Kalevi and Amon Düde will be the evening’s DJs. As for the visual part, a special guest from Denmark Sune Petersen aka Motorsaw and Sakke Soini from Finland.